Home General News Welcome to the Whitby World of Sheds! Welcome to the Whitby World of Sheds! Why this new web-site? It is to bring together news, views and nonsense from all 5 Whitby Area Sheds that are up and running (3) or in development (2). It seems a sensible step to take to present the sibling Sheds on one web-site and for them to closely identify whilst ultimately becoming masters (or mistresses) of their own destinies. However, it has come about as a result of a disaster with two of the web-sites being hit with cyber hacks. The blog posts on those sites were extensive but some of the materials there exist independently and can be “repurposed”. So, as this site builds during the next few weeks, it will be a great resource to see what’s going on over the fence. 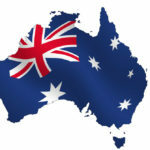 Moreover, with our Aussie contacts, we can also look at what’s going on in the home of Sheds and at what must be Australia’s best and most beneficial export. Closer to home, we have the supportive UK Men’s Shed Association (UKMSA) with a mass of information on their web site. Graham is the first (but not the last) UKSA Shed Ambassador offering his and our Sheds experience to others in far off lands like Scarborough :-). Plus, North Yorkshire County Council and Community First York are to promote Sheds across a wide regional area. Whitby Area Sheds and UKMSA will help in that. Sheds do not stop at internal activities, they are also a valuable part of the community fabric with many links to agencies, councils, businesses and funders who share the aim of building a safe, supportive, vibrant community. In Whitby, we work closely with Coast and Vale Community Action’s Totally Socially project. They are helping grow other projects that are grass roots up (literally in the case of the Calla Beck Allotment project). And THEN the resource bodies that pump prime Sheds financially or as gifts in kind. Resourcing bodies of SAMS were NYCC Stronger Communities programme and Littlebeck Methodist Church who both took risks with the unknown – and the chapel has had to live longer with the result! SAMS also benefitted from a Yorkshire Coast Home’s Community programme to provide links to older people in places like care homes. The Whitby Women’s Shed benefitted from pump priming funding through the Asda/ Royal Voluntary Service SHED fund and two Two Ridings Community Foundation funding streams. The Whitby Men’s Shed received funding from the Sirius Minerals Foundation. 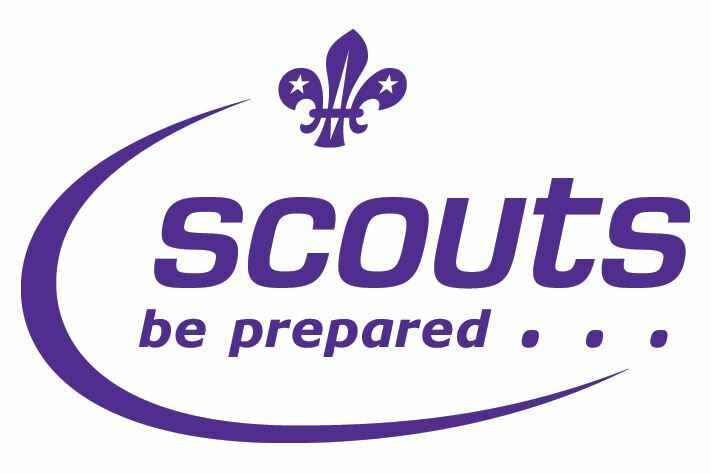 The Eskmouth Scouts resourced the venue for both the Men’s and Women’s Sheds in Whitby at an affordable rent. The arrangement has been good news for both parties and extended our individual networks of collaboration. Companies have featured too. Howden’s, for example provided units for novel storage ideas at SAMS and the She Shed. What is a Shed? That’s a very simple question that does not have a very simple answer!